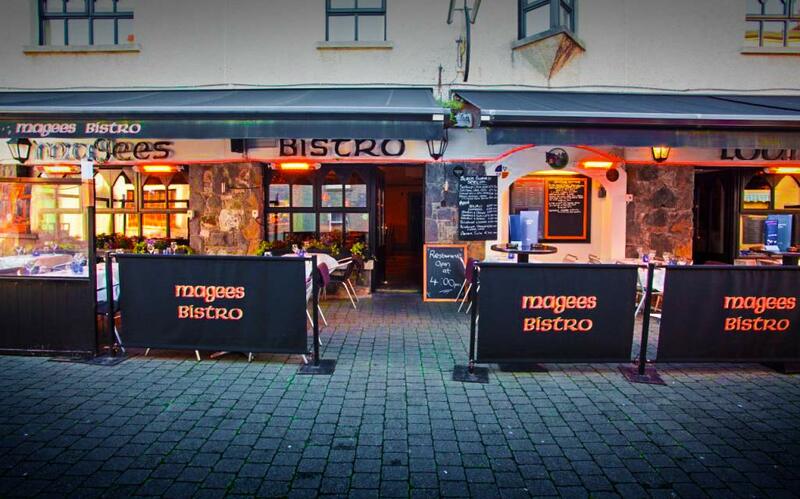 Magee’s offer good fine simple cooking with a wide range of local seafood from around the bay of Carlingford and across the water to Kilkeel with its abundance of fishing boats, along with local beef and lamb from the local farms and Cooley peninsula. 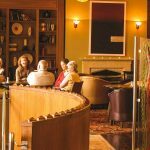 Magees Bistro, it offers short menu’s of fresh seasonal food defined as modern. It’s modern style and decor of the dinning room with its semi-open kitchen and built in natural charcoal B.B.Q, allows you to relax and appreciate a variety of cuisine.